At Laser + Holistic Dental, we endeavour to give back by recycling, and donating time and resources to many important causes. Many of our staff personally sponsor children through World Vision, and are also involved with organisations like Green Peace and Sea Shepherd. In 2011, Dr. Lisa founded Australians for Mercury Free Dentistry advocating for a global phase out of mercury dental amalgams by 2018 in order to protect human health and the environment. The Brotherhood has referred certain clients who were suffering specific dental problems that were not resolved in the public health sector. These patients were treated efficiently and with compassion and were the recipients of comprehensive dental management utilizing biocompatible, metal free dental solutions. 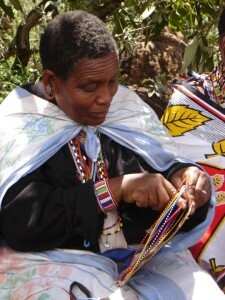 The transformative result led to a boost in their self-esteem with enhanced employment prospects. 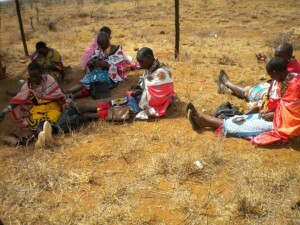 tendance at the United Nations Environment Programme (UNEP) intergovernmental convention on Mercury in Nairobi, she visited the “slums” which provide shelter for a million people, attended orphanages for children who had lost their parents predominantly from HIV and connected with the Maasai community speaking with their leaders, health nurses and families. 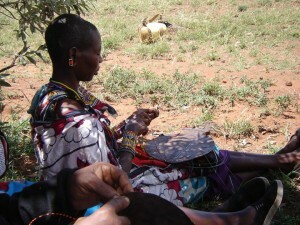 Following this experience, Laser + Holistic Dental & 2nrich both now fundraises for Maasai Sister. 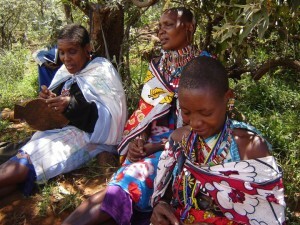 This group of women meticulously make beaded jewellery to sell their wares with proceeds going toward providing education of women and to prevent the ongoing practice of female genital mutilation. Many Australians may remember the Indonesian invasion of Timor Léste 40 years ago with the execution of five Australian journalists in the village of Balibo. The families or these journalists formed the Balibo House Trust and have been transforming their grief and loss into improving the lives of the community of Balibo who also suffered greatly during the Indonesian occupation. Timor Léste is now recognised as the ‘poorest country in the world’ and is in great need of assistance. 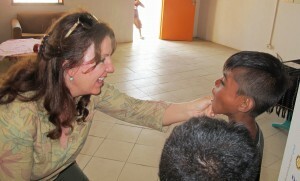 Dr. Lisa is working in conjunction with the Balibo House Trust and Rotary International to construct a modern dental clinic in this community. Timor Léste currently has only five dentists to care for the dental needs of the million plus population and supplies are virtually non-existent aside from what is donated by NGOs. 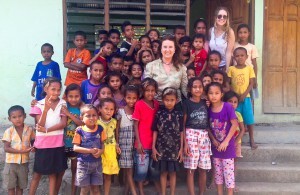 Dr. Lisa and some of Laser + Holistic Dental’s staff have been involved in the proposed development of a fixed dental clinic in the iconic Aussie Flaghouse in Balibo. This initiative is in conjunction with The Balibo House Trust and Rotary Australia. We are hoping to develop this further in the future and provide ongoing support to make this a reality for Balibo and Timor Léste. Like Laser + Holistic Dental on Facebook – we will be updating the page with interesting and educational information.